How do you keep yourself motivated when each hour of your day is all about getting that next meal on the table, with age not on your happy side anymore and life to survive and find some lost joy? 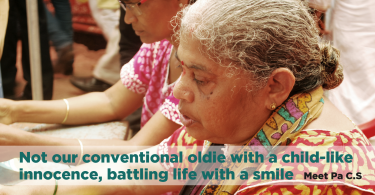 Here is the story from PharmEasy Dharavi File of MPK Babu and how PharmEasy is making smiles happen, and gathering many positive vibes and stories to share and inspire. 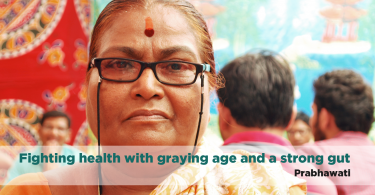 MPK Babu’s story talks about how the incorrect diagnosis and lack of foresight can rip you off all your savings. With nowhere to go, Babu Sir lost all his money and was left with no clear direction of what he was suffering from. 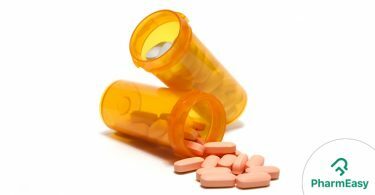 He got embroiled into the vicious cycle of routine visits to the neighbourhood hospital where he spent all his much hard-earned money through laborious toil in the hope to figure out the disease he was suffering from. 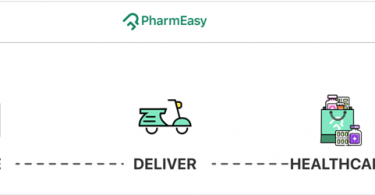 As soon as PharmEasy learned of his condition, we recommended him to a partner clinic for a diagnosis and helped ease the burden of the medicine costs via the PharmEasy Application. We also learned that he had no phone, so we provided him with one with the help of one of our partners, who was kind enough to provide him access to the phone, and order medicines on his behalf. 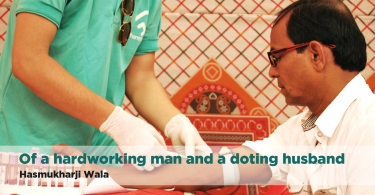 With daily wage earnings of about Rs 200-250, even the savings of a few hundreds have been mighty helpful to him, taking away a few hours of extra labour work and more time to the body to heal. Even a tiny initiative can change the world of one person. 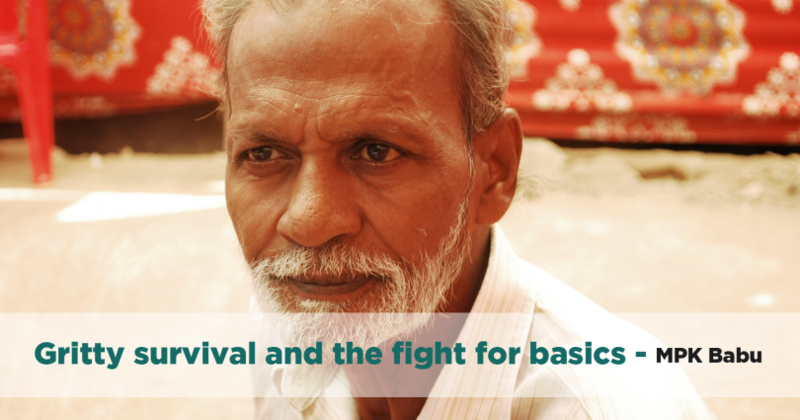 Babu Sir is hopeful that he will regain his health back to normal and we at PharmEasy make it easier for people like him by providing better healthcare savings and share their inspirational story with the help of PharmEasy Dharavi File !